Professor Benyamin Neuberger is professor of political science and African studies at the Open University of Israel. He holds a BA degree in political science and economics and an MA degree in African studies from the Hebrew University of Jerusalem, and a PhD degree in political science from Columbia University (New York). He was visiting professor at Oxford University, the University of Pennsylvania, Brandeis University, the University of Cape Town, and the University of Swaziland. He has taught and written extensively about African history and politics, as well as about nationalism and ethnicity. It is now more than two decades since the world stood idly by, witnessing the genocide taking place in Rwanda in 1994. During the one hundred days of killing nearly one million men, women and children were murdered. In many ways, the genocide against the Tutsi marked the victory of evil: not only were people murdered by their own countrymen, neighbors, friends, and religious leaders, but it was a genocide that had been foreseen and that could have been prevented. This book explores the genocide’s historical background, the genocidal ideology and political context (its perpetrators and victims, and the strategy and ‘methodology’ of the killings); its international dimensions (in particular the involvement or calculated non-involvement of France, the U.S., Belgium, the UN and the other African countries); and the dire question of whether the world could have prevented the massacre. It further draws parallels between the genocide against the Tutsi and other genocides in the twentieth century; and relates to the policy of punishing murderers by the International Criminal Tribunal for Rwanda in Arusha, Tanzania, and to the traditional judicial system called gacaca. Finally, it dwells briefly on what happened in Rwanda after the genocide. It is now more than two decades since the world stood idly by, witnessing the genocide taking place in Rwanda in 1994. During the one hundred days of killing nearly one million men, women and children were murdered. In many ways, the genocide against the Tutsi marked the victory of evil: not only were people murdered by their own countrymen, neighbors, friends, and religious leaders, but it was a genocide that had been foreseen and that could have been prevented. This book explores the genocide’s historical background, the genocidal ideology and political context (its perpetrators and victims, and the strategy and ‘methodology’ of the killings); its international dimensions (in particular the involvement or calculated non-involvement of France, the U.S., Belgium, the UN and the other African countries); and the dire question of whether the world could have prevented the massacre. It further draws parallels between the genocide against the Tutsi and other genocides in the twentieth century; and relates to the policy of punishing murderers by the International Criminal Tribunal for Rwanda in Arusha, Tanzania, and to the traditional judicial system called gacaca. Finally, it dwells briefly on what happened in Rwanda after the genocide. It is now more than two decades since the world stood by idly, witnessing the genocide that took place in Rwanda in 1994. During the one hundred days of killing nearly one million men, women and children were murdered. In many ways, the Rwandan genocide marked the victory of evil: not only were people murdered by their own countrymen, neighbors, friends, and religious leaders, but it was a genocide that had been foreseen and that could have been prevented. This book explores the genocide’s historical background, the genocidal ideology and political context (its perpetrators and victims, and the strategy and ‘methodology’ of the killings); its international dimensions (in particular the involvement or calculated non-involvement of France, the U.S., Belgium, the UN and the other African countries); and the dire question of whether the world could have prevented the massacre. It further draws parallels between the Rwandan genocide and other genocides in the twentieth century; and relates to the policy of punishing murderers by the International Criminal Tribunal for Rwanda in Arusha, Tanzania, and to the traditional judicial system called gacaca. Finally, it dwells briefly on what happened in Rwanda after the genocide. This chapter covers the background of the genocide, including the history of precolonial Rwanda and its traditional system of government. It also relates to German and Belgian colonial rule and to the development of colonial race theory. It further covers the period from independence to genocide (1962–1994), including the Hutu Revolution of the early 1960s and the pogroms of the early 1990s. Chapter 2 deals with the road to genocide in the 1990s, including the civil war, the so-called democratization process; the perpetrators (individuals, groups, and institutions) and the ethnic, political, and social backgrounds of the victims; the structure of the killing machine, the role of the media; and includes extensive evidence from the murder scenes. This chapter describes the active or passive role of the major international actors in Rwanda during the genocide: France, which stood by the murderous government; Belgium, the former colonial power; the U.S. under President Clinton; the UN and fellow African countries. Another question discussed is whether the outside world could have prevented the genocide. This short chapter adds a comparative perspective with other well-documented genocides, mainly the Jewish Holocaust and the Armenian genocide in World War I. The comparison relates to different variables, such as the organization of the genocide, the role of ideology, the participation of the population and role of the media in the genocide. Chapter 5 analyzes different theories about and approaches to the genocide — amongst others the role of the Rwandan traditional state, the importance of racist ideology, socioeconomic factors, the war context, the role of democratization, and the impact of Burundi. Various aspects of the complex task of punishing hundreds of thousands murderers are dealt with here: The International Criminal Tribunal for Rwanda in Tanzania; courts in other foreign countries; Rwandan courts, and the traditional gacaca system, based on confession, expression of regret, and very lenient sentencing. There is much else to admire in this book. The short chapter on comparisons with other cases is especially effective. Neuberger identifies a number of significant differences between the case of Rwanda and the Jewish and Armenian genocides. 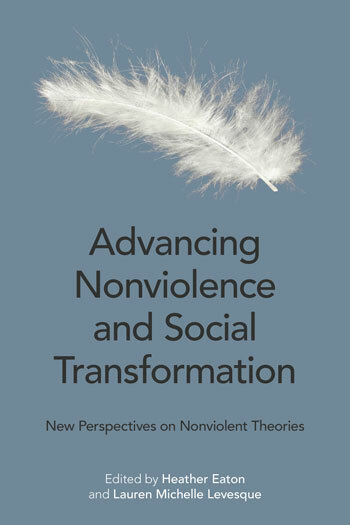 They include the frenetic pace of the killings in Rwanda, the primitive technology employed to carry out the killings, international awareness of the preparations for the killings, and its preventability. The last point is considered in greater depth in a chapter on the international dimension of the genocide in which he considers a range of opinions on what needed to have been done to prevent this genocide from happening or, at least, to stop the killings, once they began. It is worth emphasizing that the book’s accessibility and its lucid style do not detract from its depth. Neuberger makes his points pithily with a minimum of repetition. It is a study that rewards reading and rereading. And it leaves the reader with much to ponder. 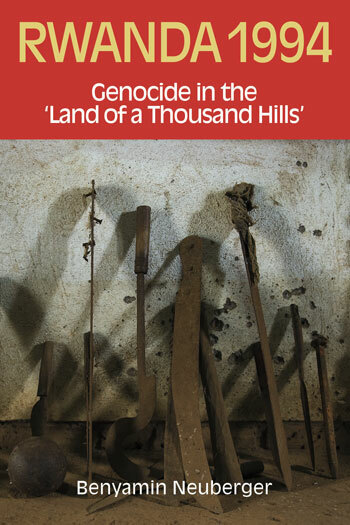 Amidst a growing literature on the genocide, Rwanda 1994: Genocide in the “Land of a Thousand Hills” offers an accessible introduction to the genocide and an informative description of the country’s recent history. 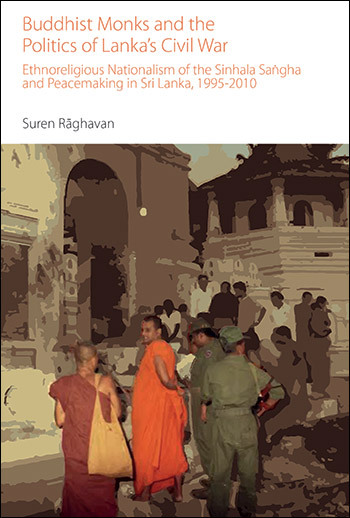 Its articulate and lucid style makes for an accessible reading for undergraduate and postgraduate students, as well as scholars interested in ethnic and race relations; conflict and genocide studies; and Rwandan and African Studies, among others.